Rooster Teeth is getting into the horror genre with their latest feature film, Blood Fest. 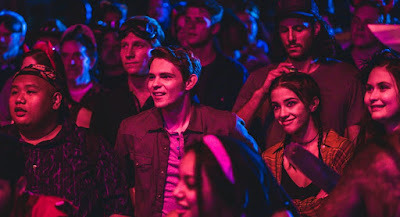 Written and directed by Owen Egerton, Blood Fest stars Robbie Kay,Seychelle Gabriel, Jacob Batalon, and Rooster Teeth’s Barbara Dunkelman, with Tate Donovan and featuring a cameo by Zachary Levi. 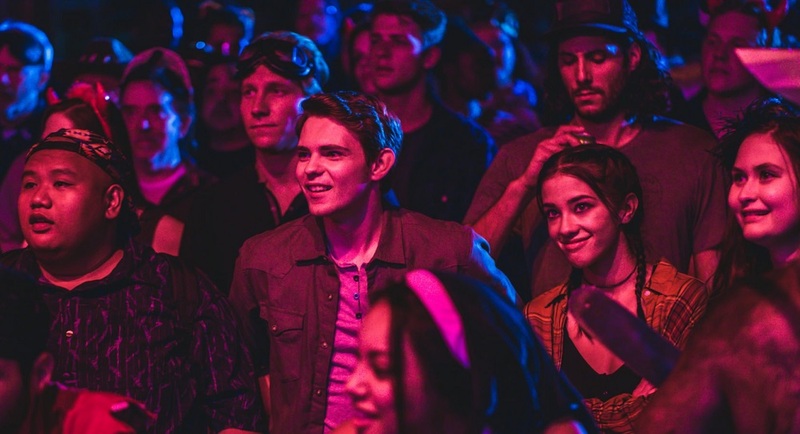 Blood Fest will hit theaters with a special one-night Fathom event in more than 600 movie theaters across the U.S. on Tuesday, August 14. Then it will hit all digital platforms on August 31 with Blu-ray+DVD combo pack from Cinedigm starting October 2nd.